I am an international resident physician who recently moved to St. Louis from Boston (before which I lived abroad). 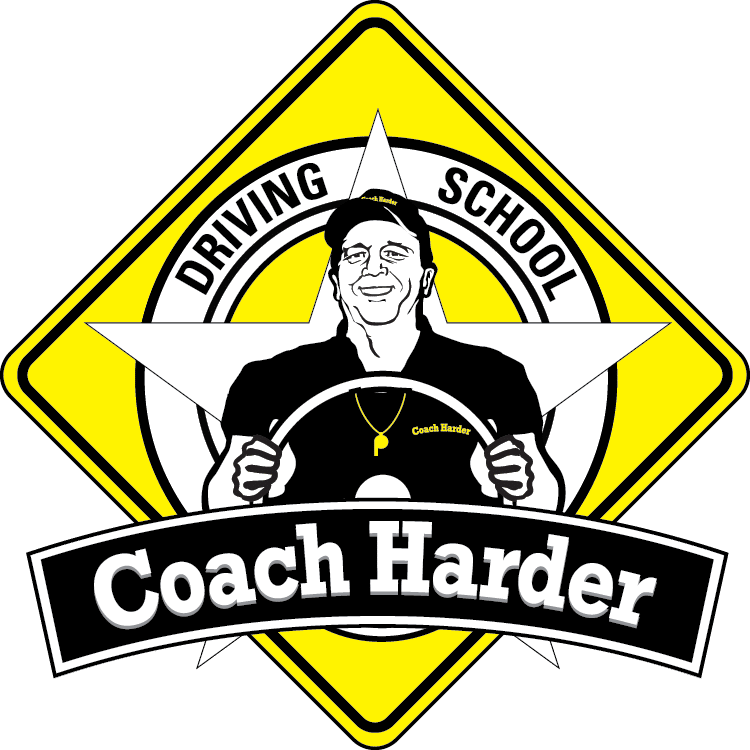 I enlisted the help of Coach Harder Driving School to obtain my US driver’s license, for an intensive practice session and for valet service for the road test.  I have worked with different driving coaches before, both stateside and overseas, and absolutely no individual or businesses can even compare to Coach Harder Driving School service.